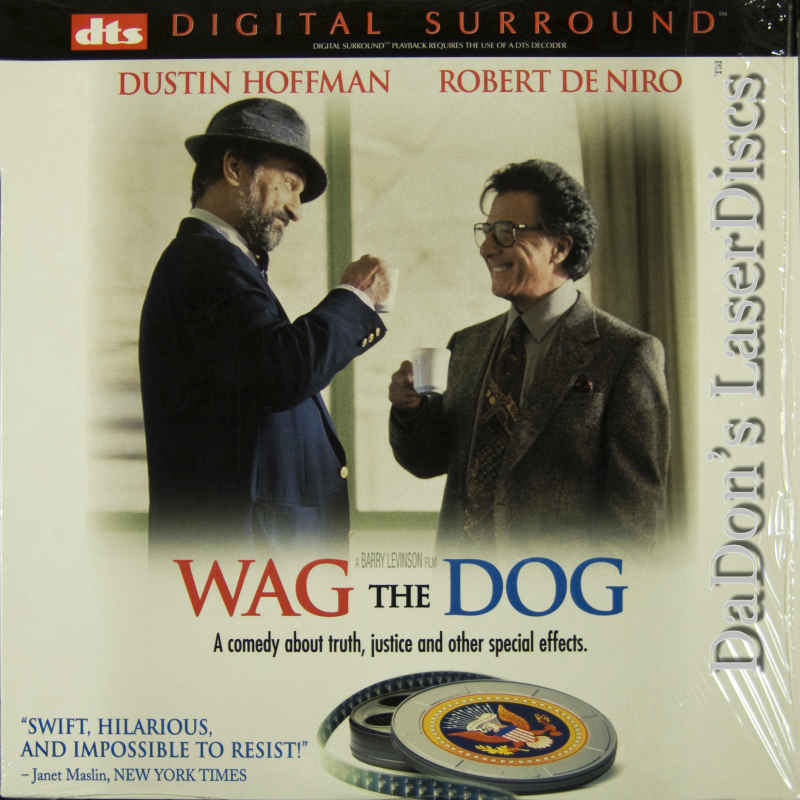 Digital Theater Systems introduced in 1993, its new 6 channel digital encoding system to Movie Theaters worldwide. 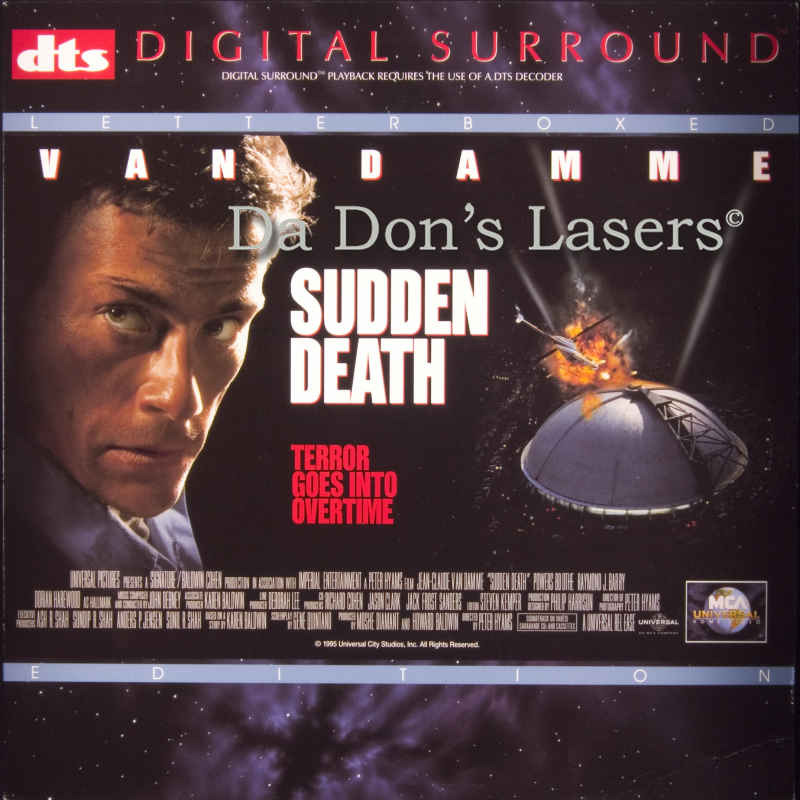 Technically DTS offers up to 5.1 channels of 20-bit audio with five full-range channels including a subwoofer channel that are encoded on the digital tracks of a DTS LaserDisc. 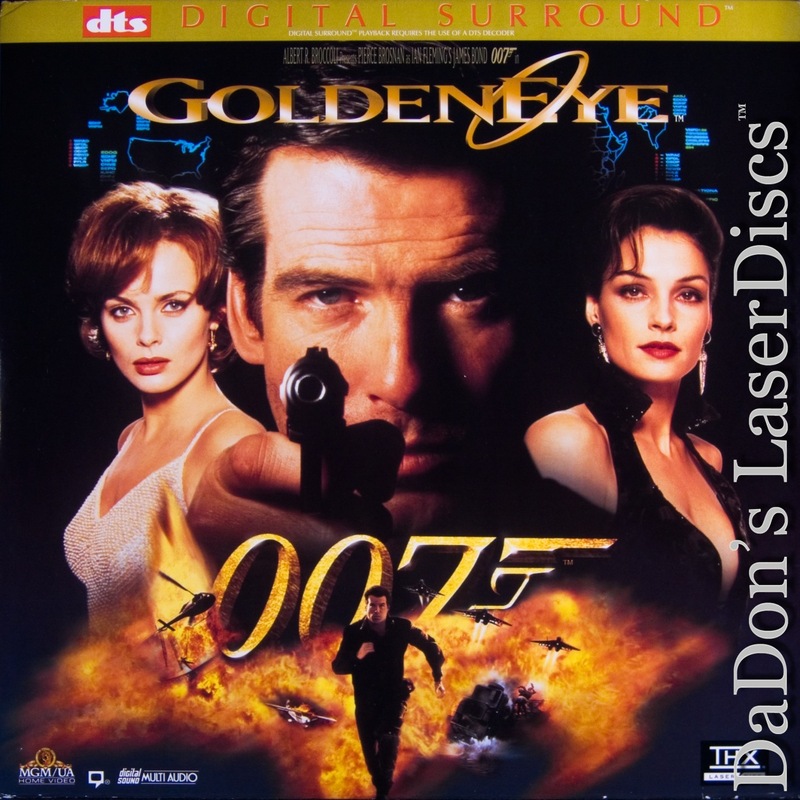 There are over 143 DTS LaserDiscs with approximately 120 unique titles. 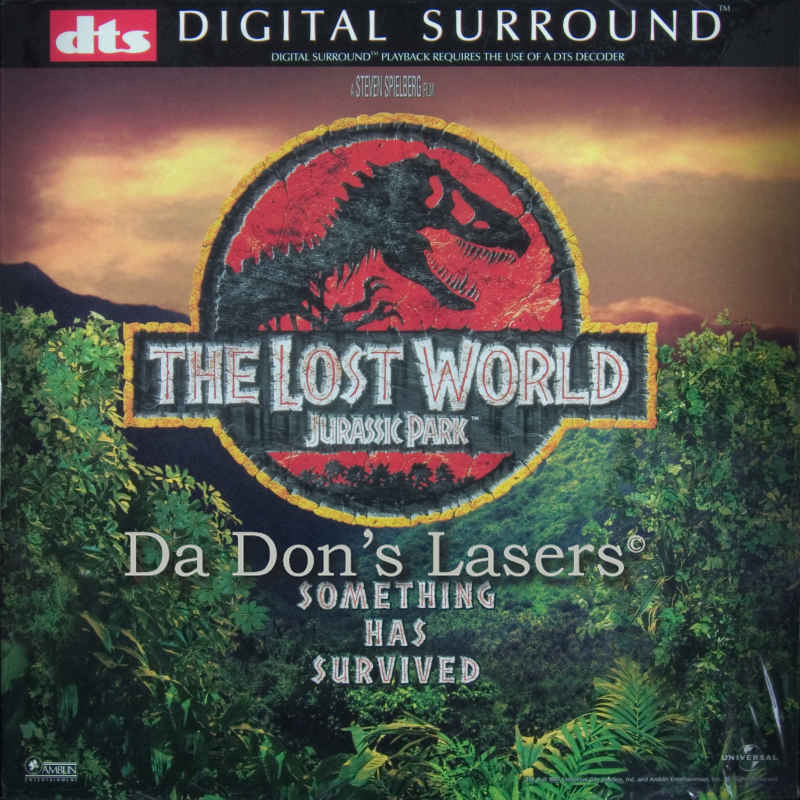 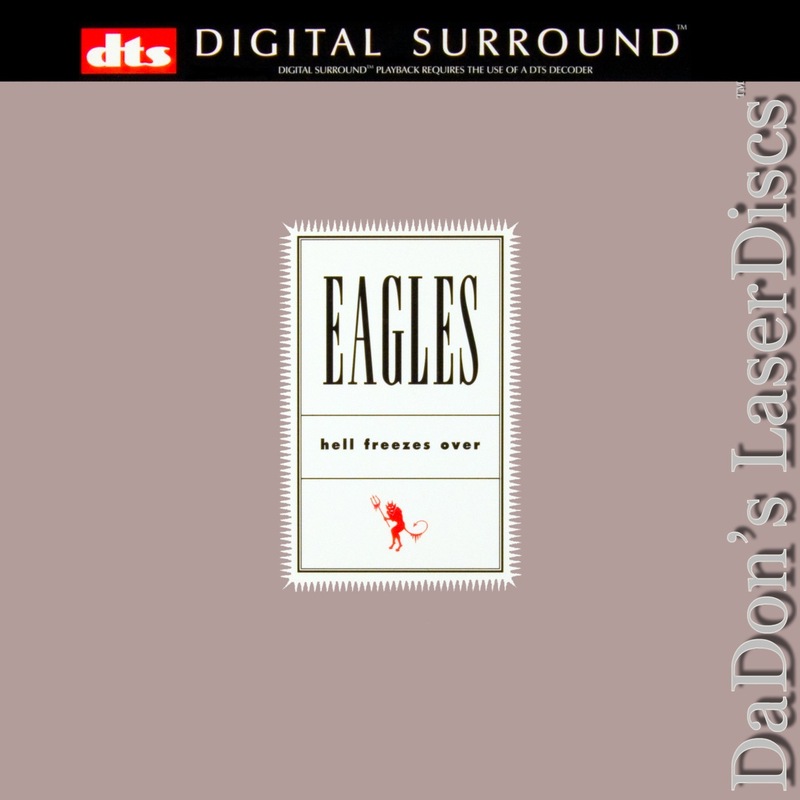 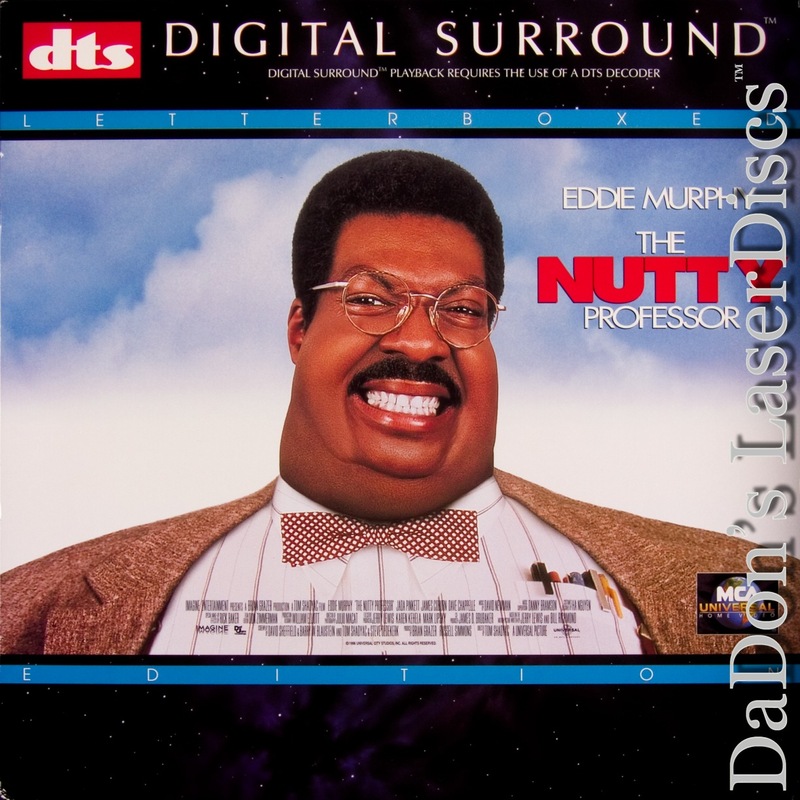 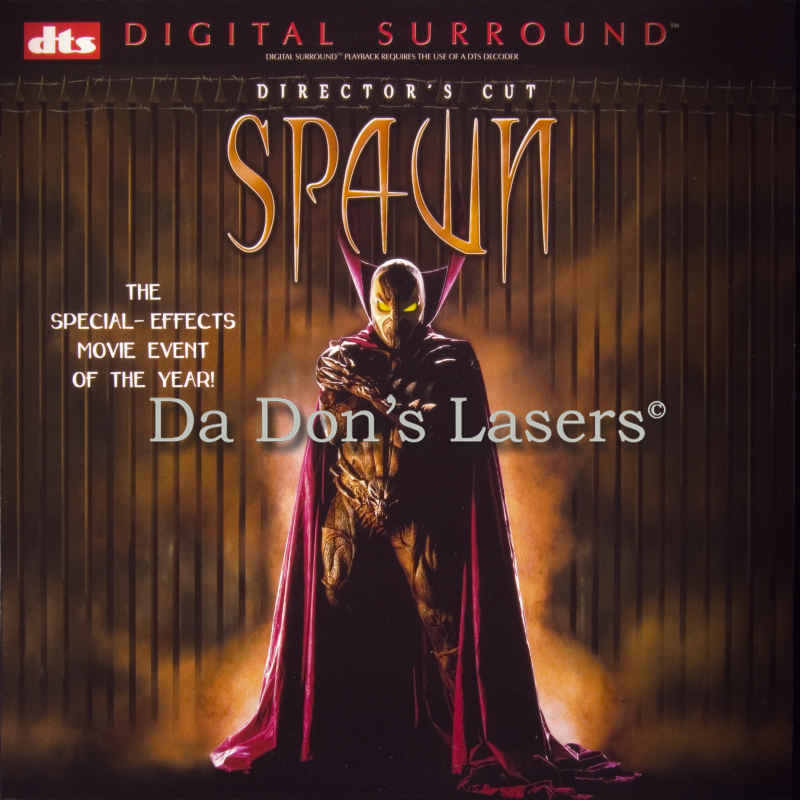 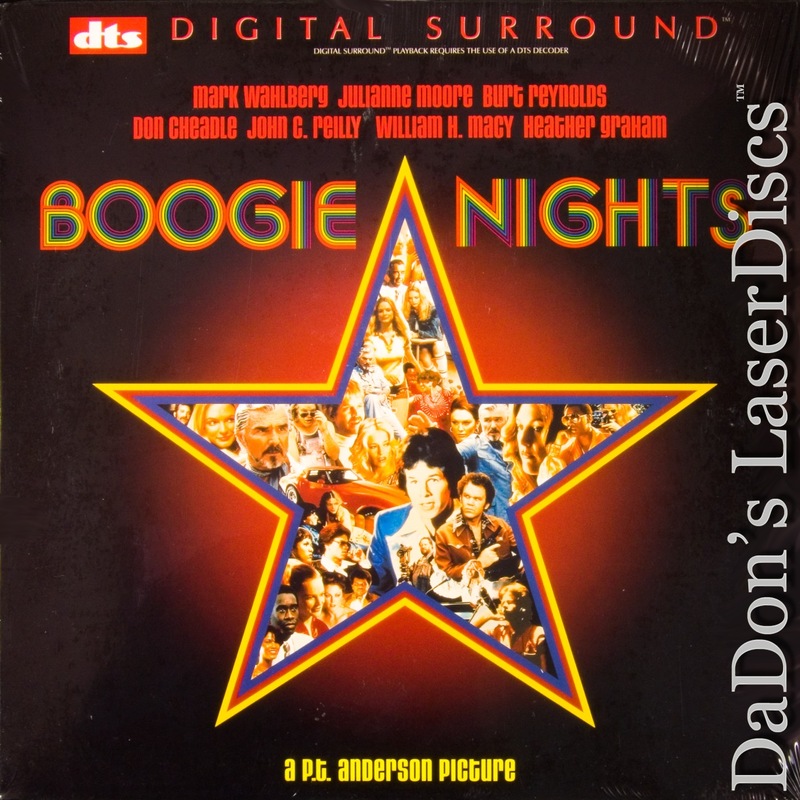 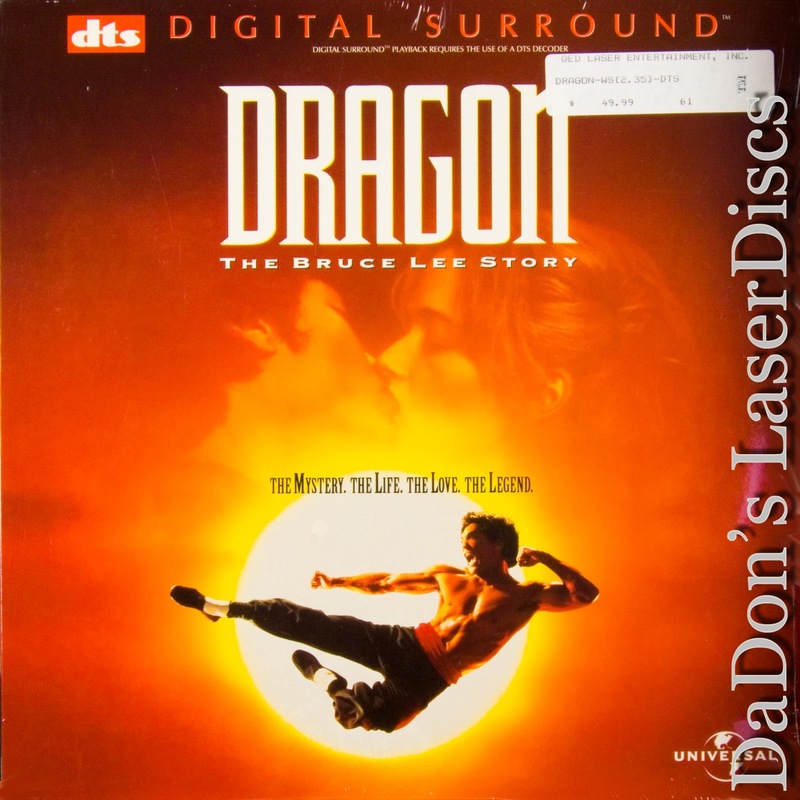 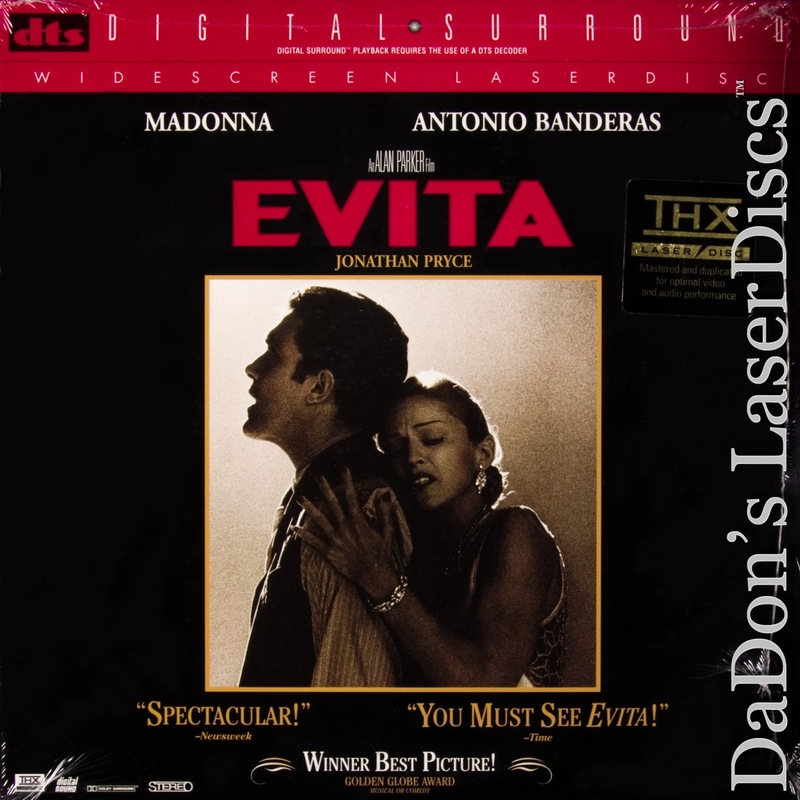 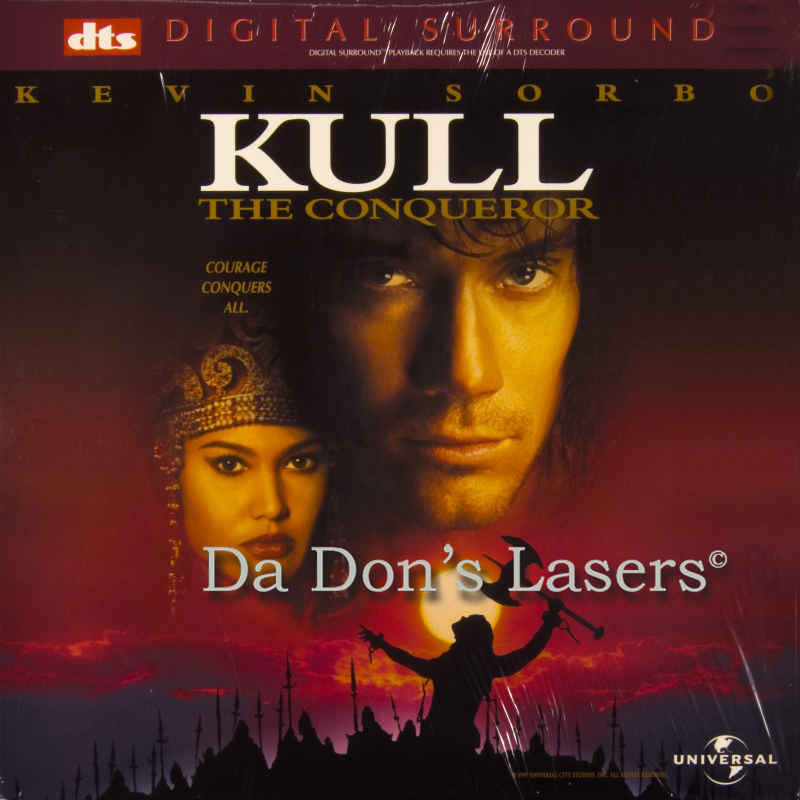 DaDon has most all DTS LaserDisc's in stock. 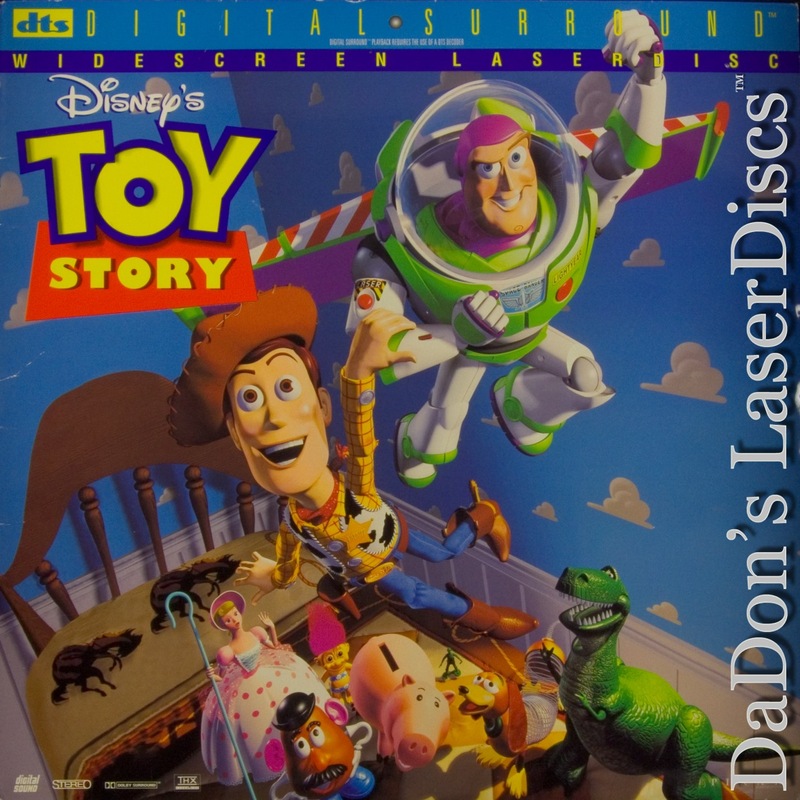 Due to their rarity DTS LaserDiscs are expensive but well worth the investment. 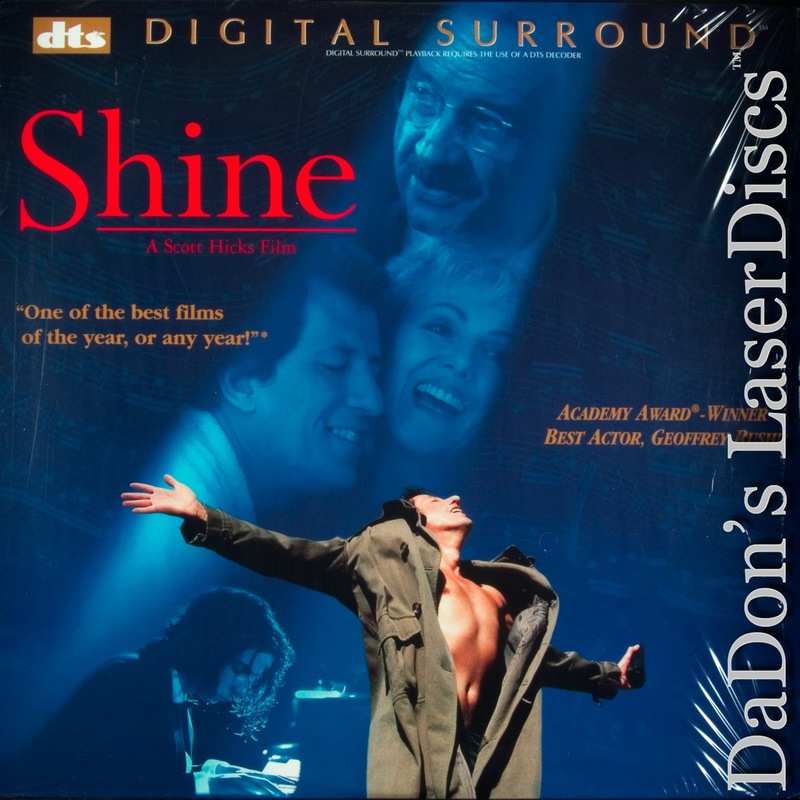 While you're at it, try reading DaDon's LaserDisc Newsletter so you can learn how to care for and preserve your Rare DTS discs. 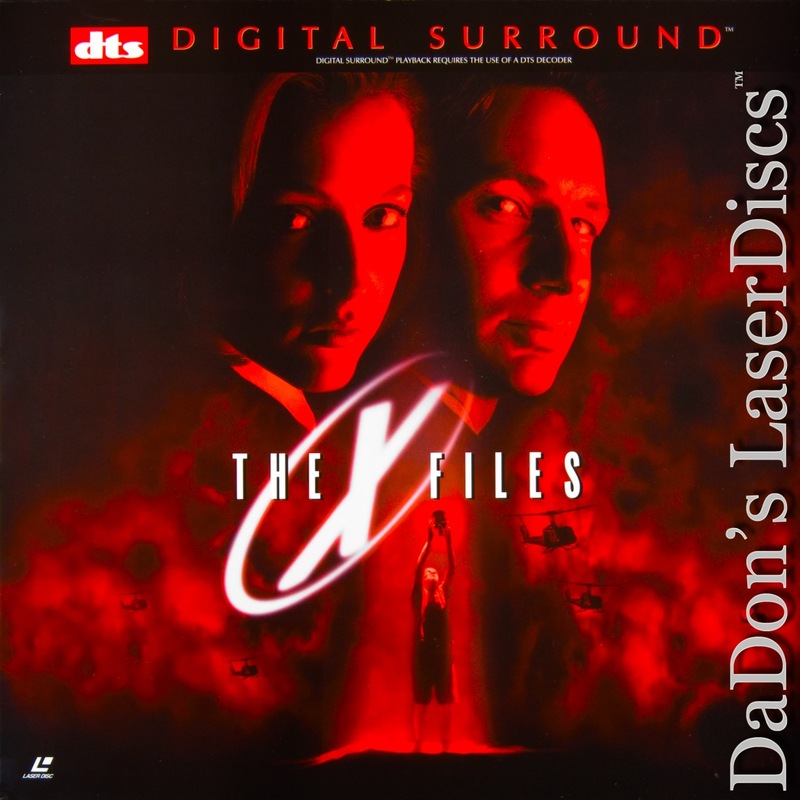 Let DaDon help you find your rare LaserDisc or answer any of your questions.